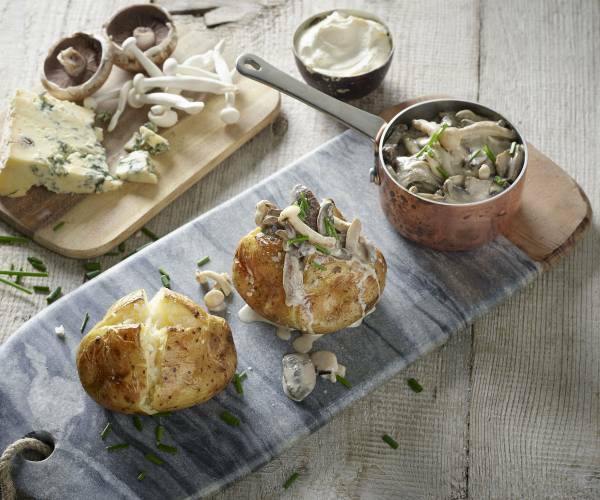 Hop on board our tractor and take a look around. 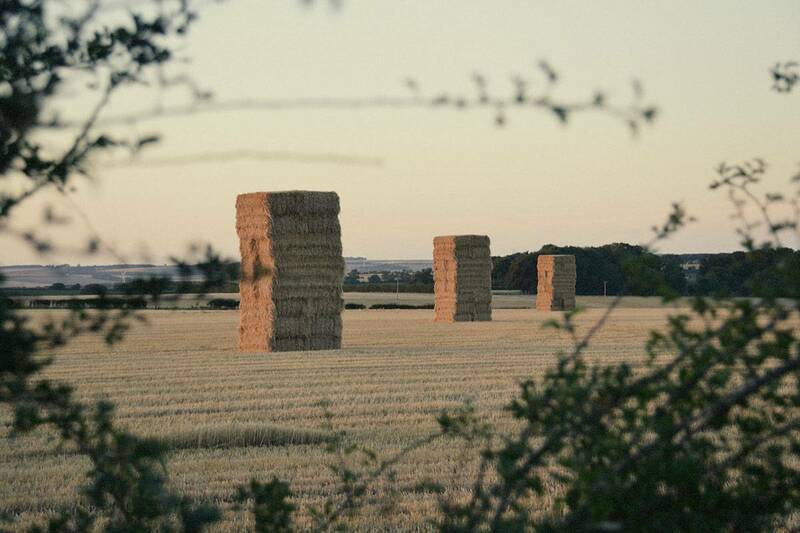 We’ve been farming on the Yorkshire Wolds for more than a century – pretty good going, we think! 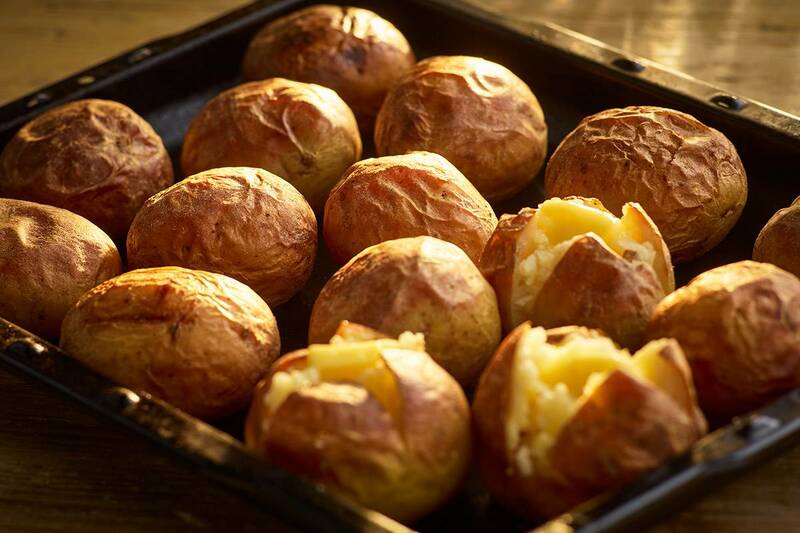 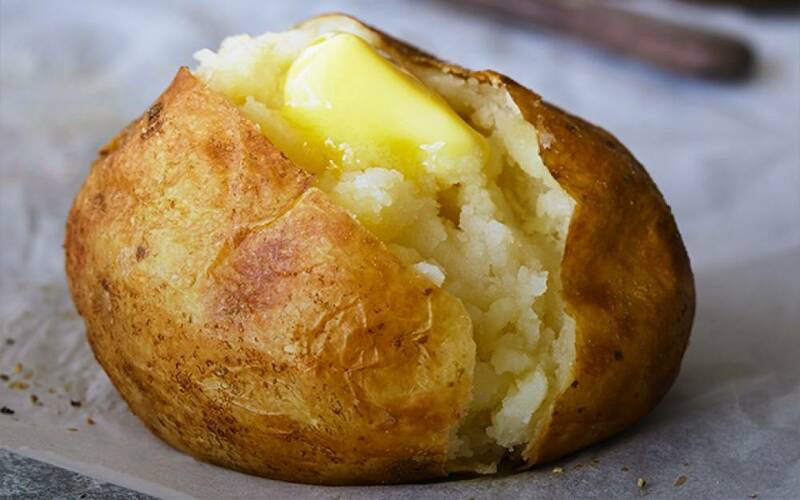 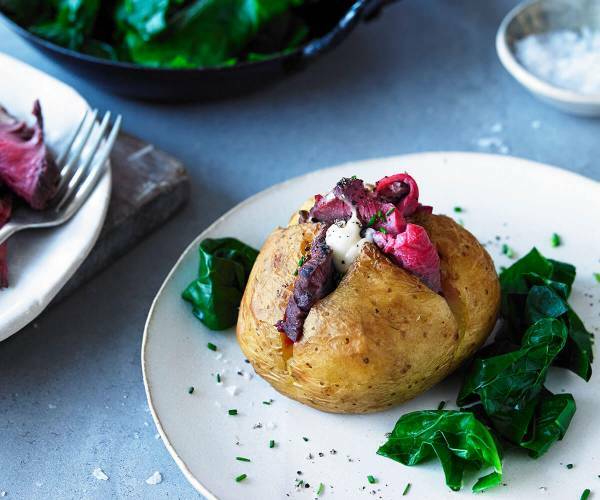 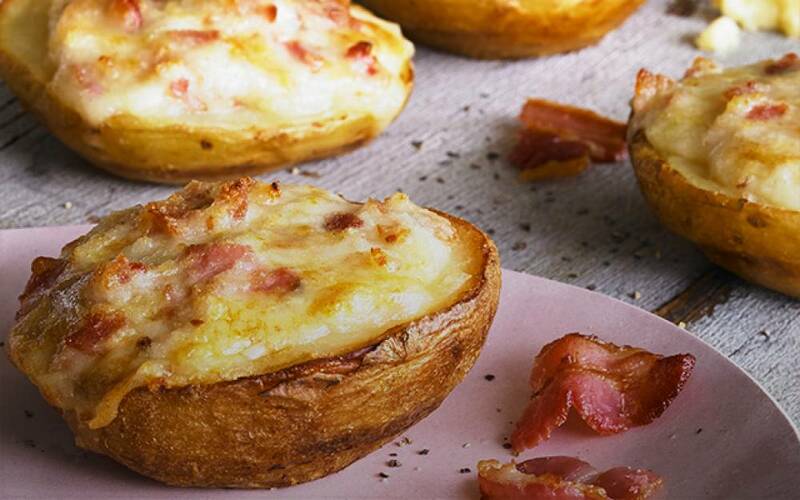 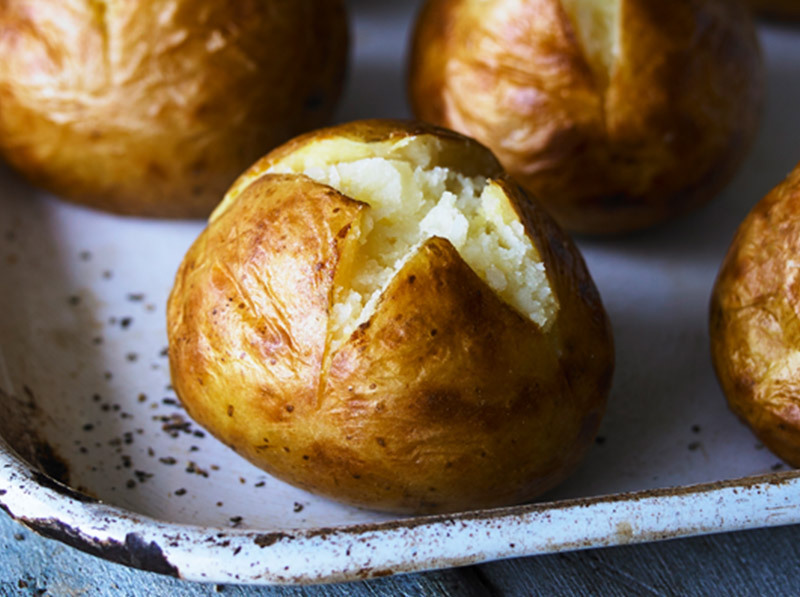 The best of British potatoes, frozen once we’ve baked them to perfection – so you can have jackets in a jiffy! 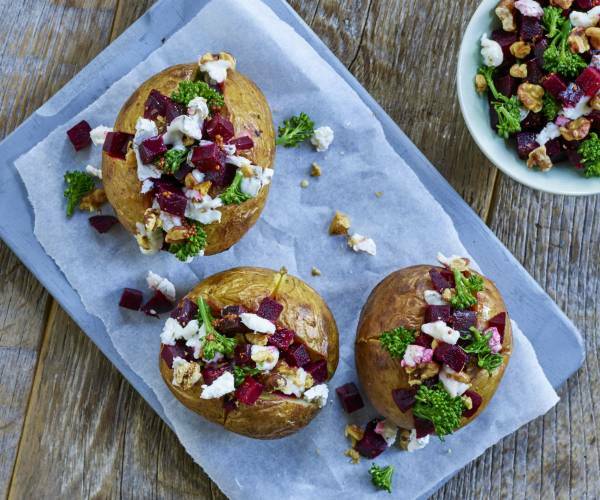 Everything from quick suppers and family feasts, to working lunches and kids’ favourites.